The first settlers of this coastal beach town were the Jaega people who were joined by the Tequesta Indians and finally the Seminole Indians in 1841. The Unite States Life Saving Service built the Orange Grove House of Refuge in 1876 to rescue and shelter ship-wrecked sailors. In 1896, when Henry Flagler extended his railroad from West Palm Beach to Miami, it literally cut through this sleepy farming community and the first station was at Linton Blvd. named after William Linton, a US Congressman from Michigan who bought up tracts of land. The Linton settlers were also responsible for establishing a post office, a store and farming winter vegetables for the northern market. After a hard freeze in 1898 which wiped out many of the farms, the citizens decided to re-name the city Delray (Spanish for “of the King”) in 1901. It wasn’t until 1911 that the area was incorporated as the Town of Delray and tomato and pineapple canning plants were built. 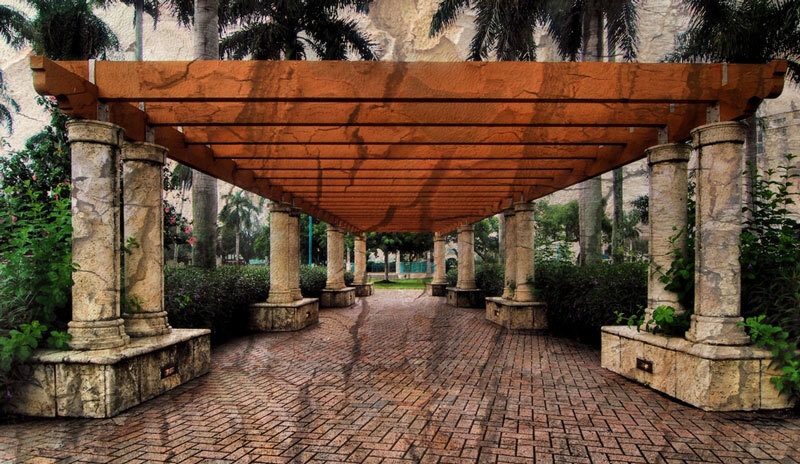 Delray thrived in the 1920’s land boom with tourism and hotel construction even though it was separated from the Atlantic Ocean by the Florida East Coast Canal, now known as the Intracoastal. So, in 1927 the Delray Beach land to the east of Delray merged and both parcels of land became known as Delray Beach. 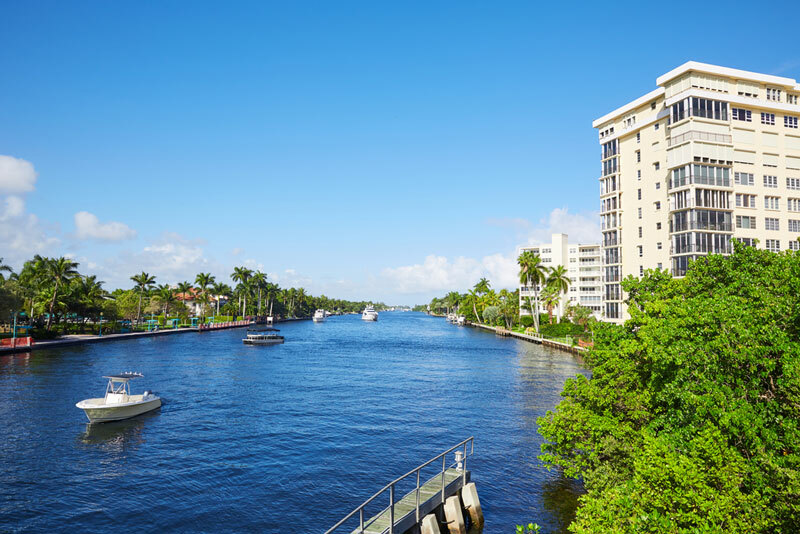 As a result, Delray now sports over 3 miles of oceanfront beaches as well as beautiful residential and commercial areas on both the east and west sides of the Intracoastal. During World War II, Delray Beach proved to be an important asset to the US military. Soldiers patrolled the beach on horseback spotting shipping attacks from the coast. After the war, many of the service personnel returned to this area and supported the steady growth of the city through the 1950s and 1960s. By the early 1960s, Delray Beach had grown into a surfer’s paradise. Due to the many old and wartime shipwrecks which created an ocean windbreak, seemingly by magic they helped to form perfectly breaking waves for the surf crowd. In the 1970s, Interstate 95 between Palm Beach Gardens and Miami was finally completed, and development began to spread west of the city limits. 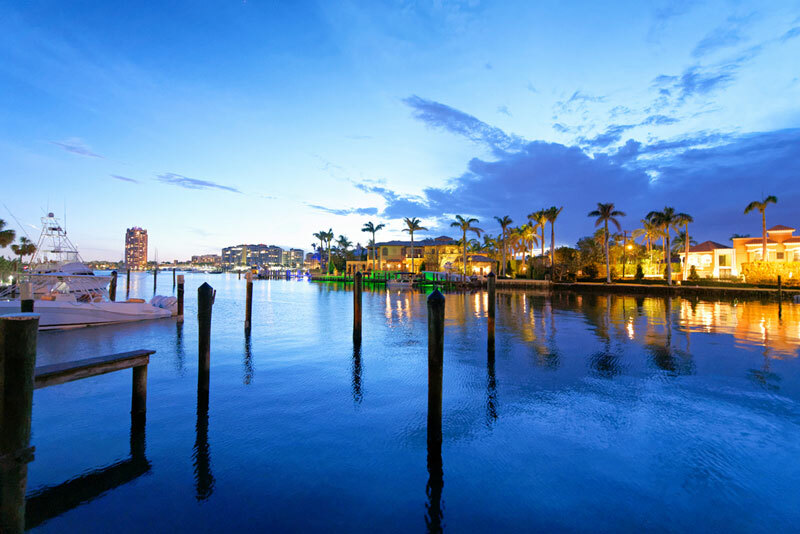 While Delray Beach sits in the center of the Florida Gold Coast region, it encompasses only 15.81 miles and according to the 2016 Census has a population of 65,044. West of I-95 has ballooned with many private, gated country club communities, golfing communities and 55+ communities as well as supporting service and commercial districts. While these entities are all in unincorporated Palm Beach County, many possess the Delray Beach postal address even though they are not technically part of the city. While development continued slowly, the late 1900’s and early 2000s brought about some wonderful changes. Revitalization of some historic areas began, and several local landmark structures were renovated. These include the Colony Hotel and Old School Square which has since been turned into a cultural center. The city also established 5 Historic Districts which are listed in the local Register of Historic Places. In 2001 the historic home of teacher/principal Soloman D. Spady was renovate and turned into the Spady Cultural Heritage Museum which now features a 50-seat amphitheater. The BIGGEST large-scale renovation and gentrification of Delray Beach has taken place along Atlantic Avenue, east of I-95 and stretching all the way east to the beach. Known simply as “The Avenue” it sports The Delray Beach Tennis Center which has hosted the Fed Cup, the Davis Cup the Delray Beach International Tennis Championship and the Chris Evert Pro Celebrity Tournament. 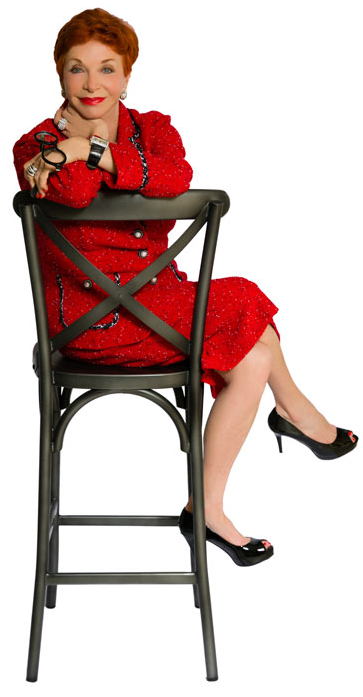 Most importantly, the area has become the epi-center of dining, night life, art galleries, concerts, live theater, and a wide assortment of cultural organizations not only for town residents but for all of Palm Beach County to enjoy. 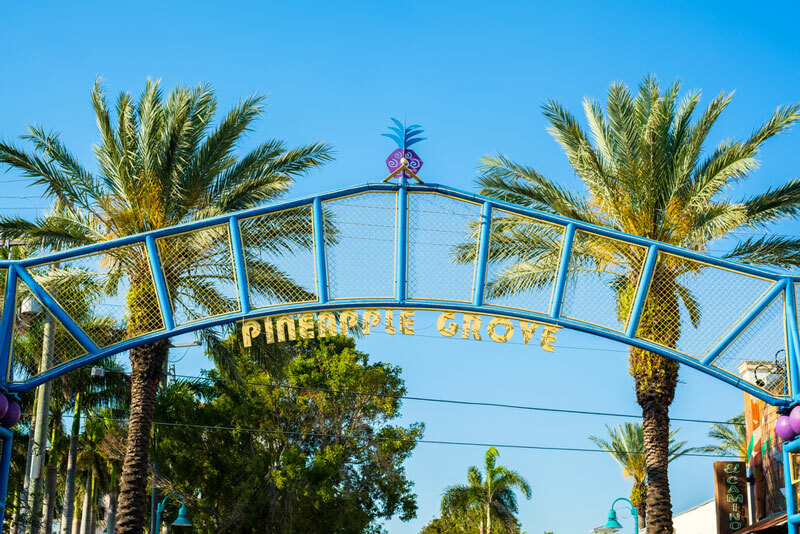 The downtown specialty areas include Pineapple Grove Arts District, Art Garage, Old School Square, Sandoway Discovery Center and a plethora of casual to fancy restaurants and night clubs that cater to just about anyone’s taste! 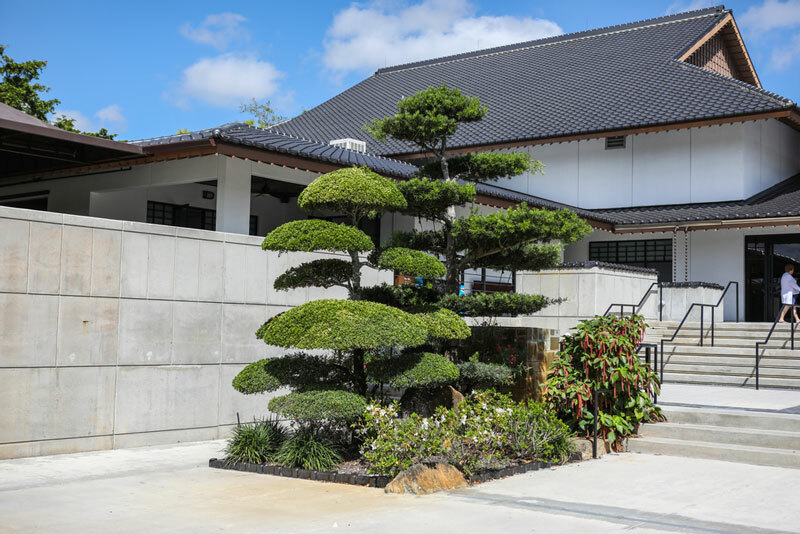 West of the downtown area is the Morikami Museum and Japanese Gardens which includes 2 museum buildings dedicated to Japanese arts and culture. There is a bonsai garden, Roji-en Japanese Garden, Garden of the Drops of Dew and rotating exhibits, a lovely Japanese restaurant and formal tea ceremonies. 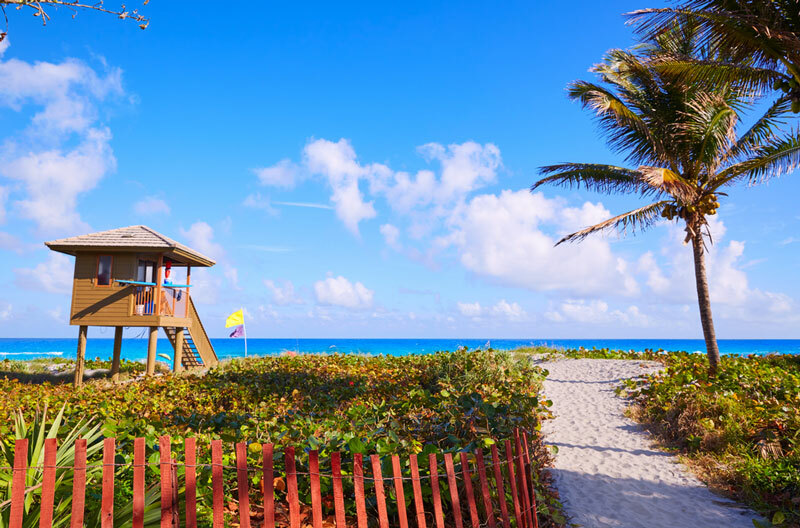 The City of Delray Beach maintains 5 athletic fields, 5 beach and oceanfront parks, 8 community parks, 2 intracoastal parks, a teen center, skateboard park, pool and tennis club and a variety of other recreational activities and facilities.